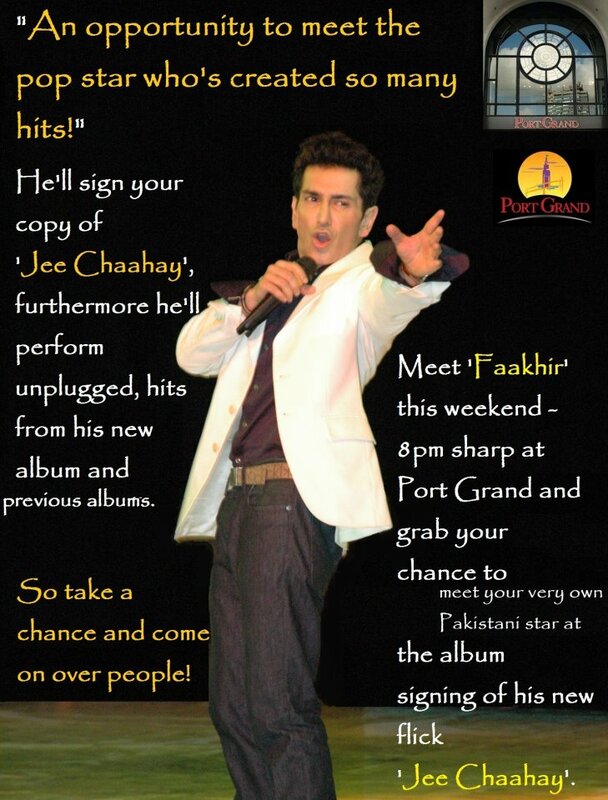 Faakhir Live in Concert at Port Grand! Date & Time: 19-11-2011 (Saturday) 8:00pm. All friends & fans are invited!